Hello, fellow dairy enthusiasts! It’s Rick from Continental Search. My boss, Dan Simmons and I are excited to be attending the Penn State Extension’s Dairy Cattle Nutrition Workshop, which will be held at the Holiday Inn in Grantville, PA on November 9-10. For those interested, there will be a Feed Management Workshop on the 8th. If you plan on going, make sure that you don’t miss the Arm & Hammer preconference on November 9 and the global dairy update talk, which will be done by Mary Ledman on November 10. Please note that there will be many informative talks by key speakers. One of the speakers will be Joel Pankowski, the Manager, Field Technical Services of Arm & Hammer Animal Nutrition. He will speak about assessing the effectiveness of practical transition intervention with regard to cow management and nutrition. Pankowski has been active in the dairy industry for over 18 years. Michael Van Amburgh, a Full Professor of Cornell University’s Department of Animal Science will be a speaker in this workshop too. He will talk about Adaptation of Fiber Digestibility into Dynamic Ration Modeling Systems. It talks about the role of fiber in ruminant diets. 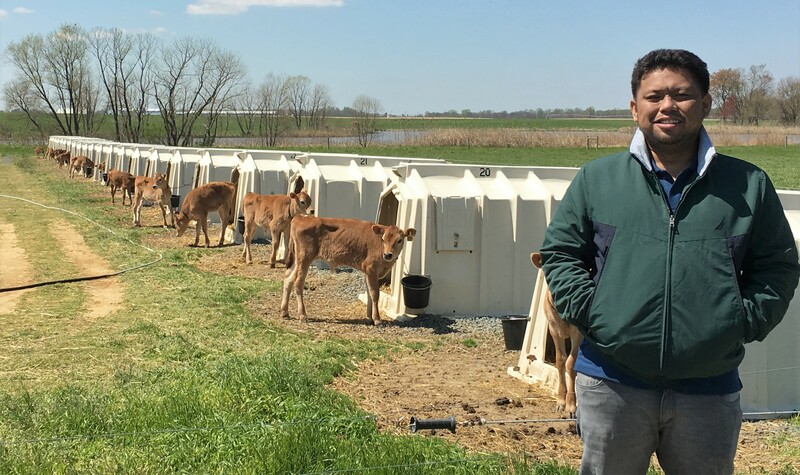 Another speaker to watch out for would be Limin Kung, an S. Hallock du Pont Professor of Animal Science of the University of Delaware’s Dairy Nutrition and Silage Fermentation Laboratory. His talk will be about Tools for Assessing Silage Quality to Improve Silo Management. This will cover assessing pH and silage heating, projecting bulk density in silos and estimating kernel processing and how it can improve bunker management. According to Coleen Jones, who kindly gave us much-needed details about the event, this conference will focus on practical content that people may apply to their business right away. One may also choose to “personalize” their experience by selecting what talks to attend, as there will be many industry leaders speaking during the breakout times. This conference is an important event to people in the dairy industry because it provides new ideas that will help small to large dairy businesses with ways to take their venture to the next level and improve their potential earning. It is also an ideal location for people who want to further their career in this industry. Are you going to this important event? Dan Simmons and I will be there. Make sure you let us know because we’d love to meet you! You can send me an email at rick@consearch.com. By the way, if you want to register for this event, you can do so by clicking here. We look forward to seeing you there!